A pair of illegal immigrants lived in a luxury hotel for eight months at the taxpayers’ expense after fraudulently claiming to be victims of the Grenfell fire, a court heard. The duo racked up a £104,000 accommodation bill, with one of them spending a further £11,000 on food whilst complaining about the menu’s quality, Court News reports. 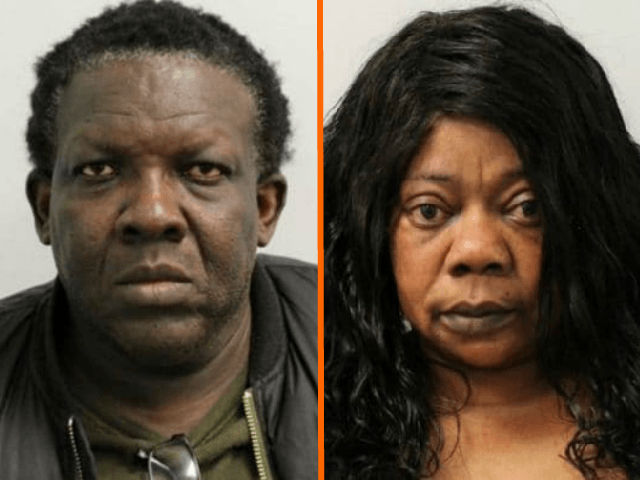 Tommy Brooks, 51, and Elaine Douglas, 51, are originally from Jamaica but failed to return after visiting Britain back in 2002. Following the tragic fire last year, they arrived at a help centre for genuine victims, claiming to have escaped the burning inferno and taking credit cards and free travel around London. They were only caught out when they gave investigators their fake number, which was on a different floor to the one they said it was. Benjamin Holt, for the prosecution, told Isleworth Crown Court: “These two defendants falsely claimed to be residents at Grenfell Tower at the time of the fire. “Both made representations they were living in flats. Ms. Douglas spent 276 nights at Madison Blue Edwardian Hotel costing £55,000. “She charged food and beverages at £267.35. In addition, Ms Douglas complained about the quality of the food she was receiving. She ran up charges in excess of £11,000. “Mr. Brooks stayed at the same hotel until he was arrested after 243 nights there. His accommodation costs came to just under £49,000. Mr. Holt added: “Ms. Douglas came to the UK on 22nd February 2002. She was refused leave to enter the UK and was booked on a flight for 24 February. The pair, of no fixed address, both admitted one charge of fraud and will be sentenced in July. 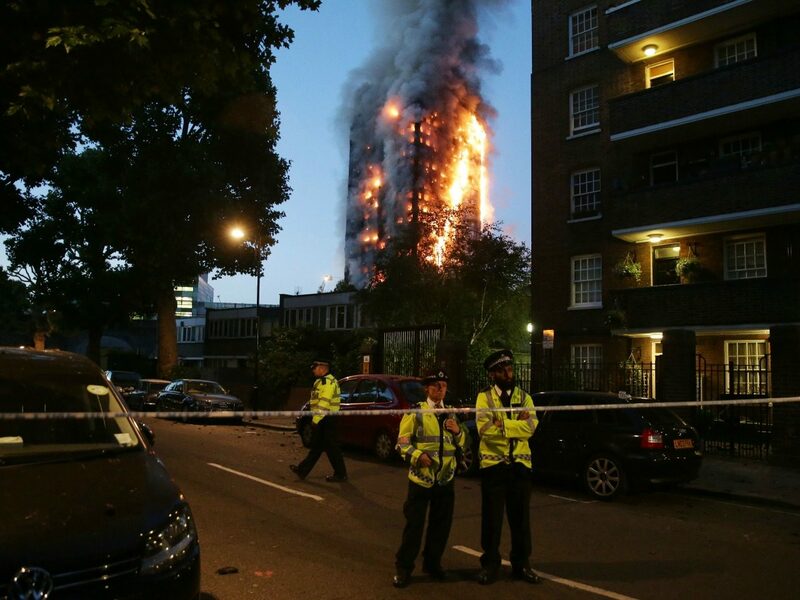 In March, it was reported that fraud investigators were reviewing £1 million worth claims by 15 people from one family, originally from Afghanistan, who said they had been living in one small flat in the Grenfell tower. The group included one of Britain’s most notorious “crash-for-cash” fraudsters, Masi Naqshbandi, and some were rehoused in new luxury properties in affluent Kensington, west London.